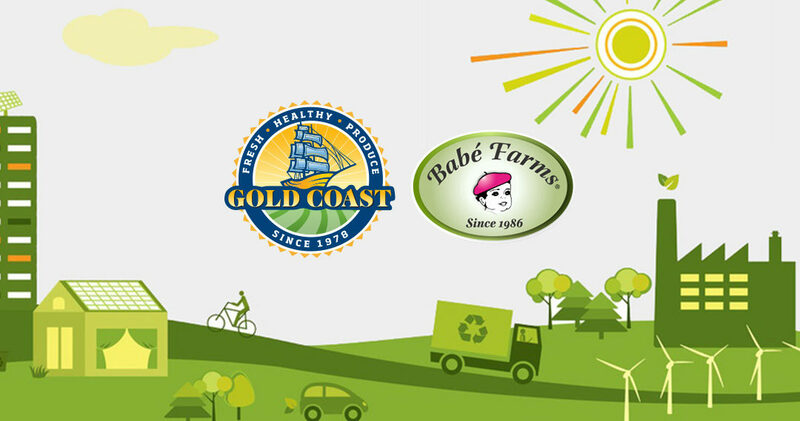 Fresh Venture Foods, the wholly owned processing and cooling facility to Gold Coast Packing and Babe Farms, has recently activated an on-site cogeneration plant to produce a significant portion of its electrical needs. The plant became operational in June 2016. In October 2011, the owners of Gold Coast and Babe Farms decided to form a joint venture and built a 75,000-square-foot facility on land they owned in Santa Maria, CA. The facility can be expanded to 105,000 square feet to support future growth. Construction of the new facility was completed in the fall of 2012. The new facility provided 50 percent additional capacity and houses all corporate office functions as well as production, which includes receiving, cooling, cleaning, sorting, packaging and shipping. In 2015, after an extensive feasibility study FVF decided to install a natural gas fueled cogeneration plant to reduce its carbon footprint, control costs and upgrade its energy infrastructure. The upgrade will help keep rising energy costs under control by replacing grid electricity with on-site power generation. Emissions will be reduced by using the engine waste heat for onsite cooling. FVF will be using the Jenbacher J312 engine, which has an electrical output of 633 kilowatts. In addition to the containerized generator, the system has a skid mounted chiller and two water towers. A heat recovery system will be used to convert the waste heat into therms, which will be used to chill water for various plant processing needs. To aid the plant in meeting new regulatory requirements, the engine is equipped with an advanced carb 1110.2 compliant emissions control system that attains treated emissions of 4 ppm at 15 percent O2. Copyright © Gold Coast Packing, Inc.